The South Korean giant’s fourth-quarter operating profit was $5.1 bln, below expectations. Weak demand for smartphones was a factor. But Samsung also faces falling prices and overcapacity in chips and display. The disappointing year-end suggests tougher times lie ahead. Samsung Electronics’ operating profit for the fourth quarter of 2015 likely rose 15 percent year on year to 6.1 trillion won ($5.10 billion), the South Korean group said on Jan. 8. The figure was below the 6.6 trillion won estimated by analysts polled by Thomson Reuters. The company said it expected revenue in the quarter to rise 0.5 percent year on year to 53 trillion won. Samsung did not give further details about its business units, which range from smartphones to semiconductors to display panels. It will disclose full results in late January. 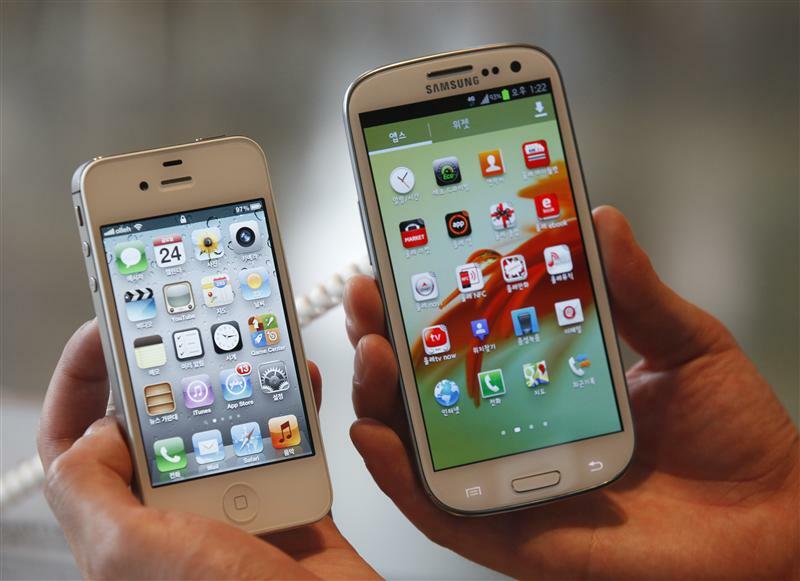 Shares of Samsung were up 0.7 percent to 1,172,000 won by noon South Korea time on Jan. 8.